Cameroon National Medical Council on Tuesday urged the government to strengthen security in health centers in the two war-torn English-speaking regions of Southwest and Northwest following an attack on a hospital that resulted in four deaths. “The National Medical Council has made the Ministry of Public Health and higher authorities of our land to understand that in situation of conflict, the first place to secure is the health center. This is why we are appealing to the high authorities of this country for tight security in all the hospitals in the area,” Vice-President of the National Medical Council Tetanye Ekoe told reporters in the capital Yaounde. The council reacted following a hospital fire that killed four patients early Monday in southwestern Cameroon. “We are really shocked because up till now the National Medical Council has respected the neutrality of the parties in conflict. We have placed emphasis on the role of the medical personnel to give care equally to all the parties in conflict,” Ekoe said, noting that the council was putting measures in place to cater to the stranded patients after the tragedy. The Cameroonian government has said separatists were responsible for the fatal hospital fire. Separatists have denied the claiming, saying it was staged by government forces to tarnish their image internationally. Fighting between government forces and armed separatist groups has been going on since November 2017 after the separatists declared the independence of a nation called “Ambazonia” in Northwest and Southwest. A cholera outbreak in north-eastern Nigeria has claimed nearly 100 lives over the past two weeks, the United Nations said Saturday. 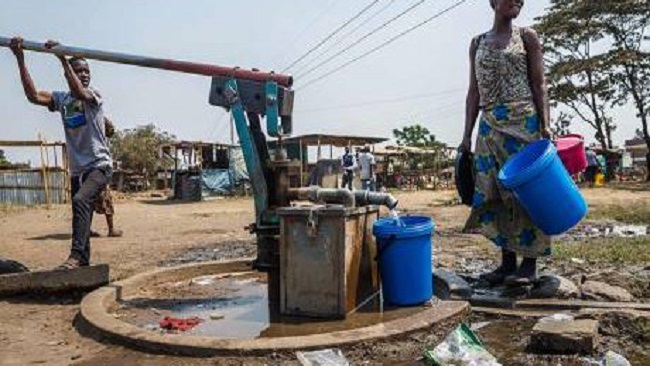 More than 3,000 cholera cases have been recorded in the states of Yobe and Borno in a region that is also grappling with a Boko Haram insurgency, it said. Boko Haram has intensified attacks, especially against military targets in recent months. On Wednesday, the UN reported that more than 500 people had died from cholera in the Lake Chad region since the start of the year, representing the worst outbreak to hit the area in four years. 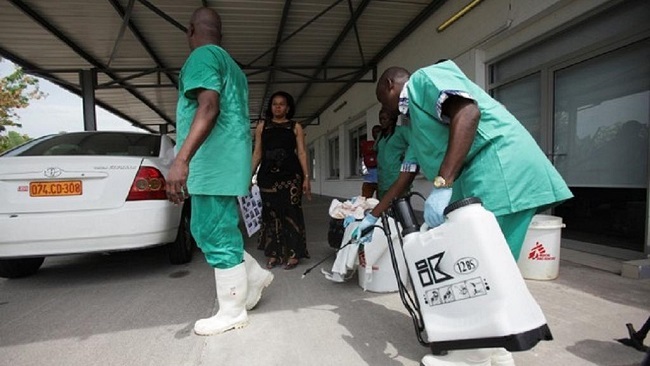 It said more than six million people could be affected by the outbreak without urgent action to control it. Expected floods and heavy rains were “an ideal environment for the outbreak to spread”, OCHA warned. The Lake Chad region straddles parts of Nigeria, Cameroon, Chad and Niger, which also have to deal with a jihadist insurgency. OCHA said Nigeria, Africa’s most populous nation, was the worst-hit with 24,000 cases overall, and said immediate action was needed to stem the disease.